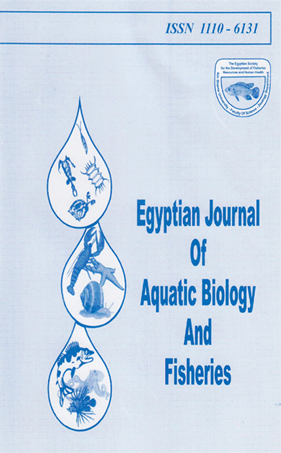 POPULATION DYNAMICS OF THE ROUND SCAD DECAPTERUS MACROSOA (BLEEKER, 1851), IN THE GULF OF SUEZ, EGYPT. National Institute of Oceanography and Fisheries P.O. Box 182, Suez, Egypt. was computed using the model of Beverton and Holt (1957). The results indicate that, the D. macrosoma population in the Gulf of Suez is overexploited.